Purple Essentials - Natural Skin Care for a pure and simple life! : We are heading out on an adventure! We are heading out on an adventure! 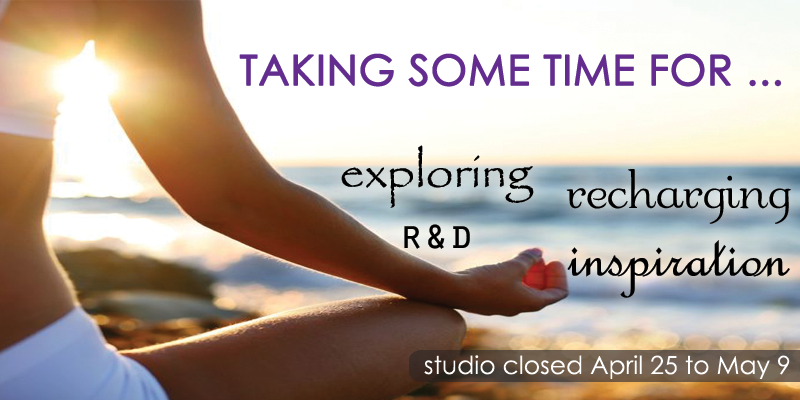 We're taking some time to explore and recharge - but we'll be back before you know it! While the online store remains open, our studio will be closed for two weeks beginning April 25th. Online orders placed on or before April 22nd will be processed before our scheduled downtime. Online orders placed between April 23rd and May 6th will be processed on May 9th. Thank you for your continued support - we truly value your business! Live pure and simple ~ Live Purple!